on the reef that was named after her. 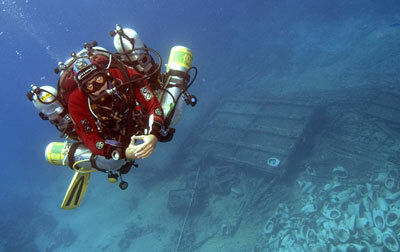 Jolande was a Greek Cypriot cargo ship which hit the reef in 1996 and slid down the slope coming to rest in 200 metres. This dive broke the world record for the deepest wreck dive. 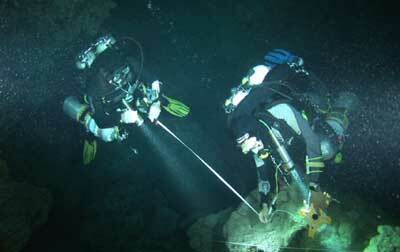 breaking the womens deepest wreck dive record in the process.